I just loved seeing the C family again this year for their annual family portrait! 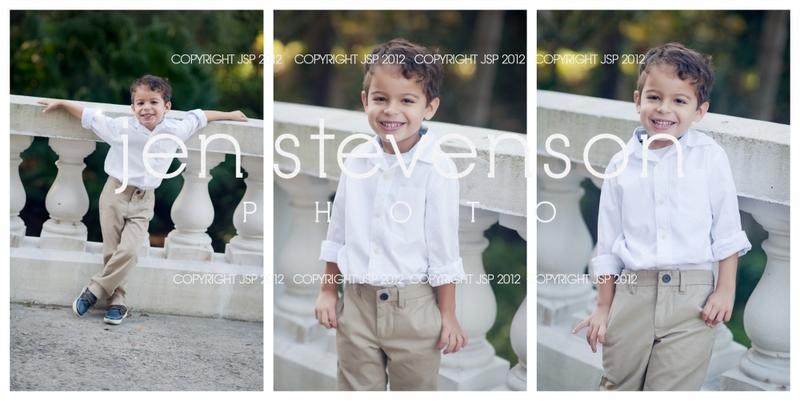 Here is a glimpse of their fall session this year. 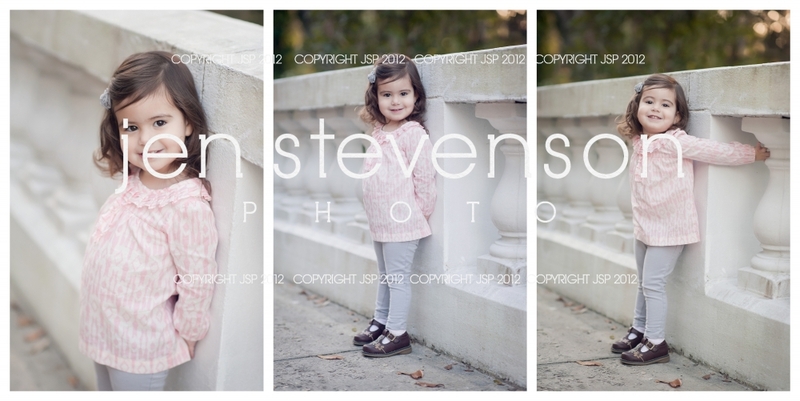 If you are interested in a session with us please visit our website at www.jenstevensonphoto.com for more information. We look forward to hearing from you! 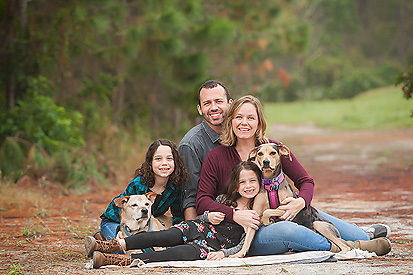 © 2019 Jen Stevenson Photo | Orlando family photography|ProPhoto WordPress Blog | Designed by That's Kinda Cool!